Premier Plastic Surgery offers gynecomastia surgery for ideal candidates in the Pittsburgh and Wexford, PA areas. Estimations show that anywhere from 40 to 60 percent of men are affected by gynecomastia: the medical term for male breast overdevelopment. Men who have been unable to reduce their size by dieting and exercise and are looking for a gynecomastia treatment method, can turn to this procedure provided by Premier Plastic Surgery. While there is no single specific cause of gynecomastia, in many cases surgeons across the country acknowledge that certain drugs on the market and medical problems can be linked to gynecomastia. 90 percent of the time that teenage boys experience male breast overdevelopment, within three years, gynecomastia will usually go away. However, for the other 10 percent, gynecomastia treatments, such as surgery is recommended. Why is Surgery the Best Option? Each person’s body is different, and for some men, diet and exercise can be a solution to help reduce the appearance of large breasts. For others, this method does not always provide the desired results. For patients that have a lean build, enlarged breasts are usually due to excess in glandular tissue. The only way to have this treated is through surgery. Gynecomastia surgery has long-lasting results and is the best option if you feel self-conscious about how your upper chest looks. 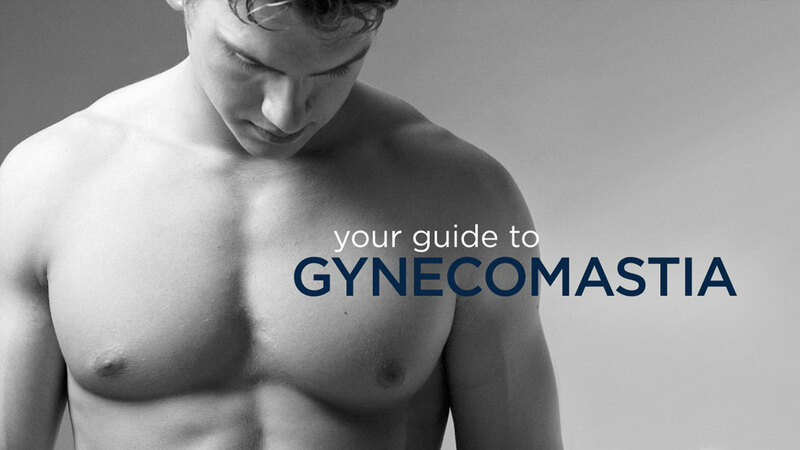 Before your gynecomastia treatment, there are many things you need to consider. You should first discuss what you desire the outcome to be with your doctor. They will then provide you with proper guidance on realistic expectations. Being upfront about your medical history is also very important. Doctors need to be aware of any past surgeries, drug allergies, medication, and more. What Is the Recovery Process After Surgery? Recovery time following gynecomastia treatment is often very manageable. It is best to have a friend or family member pick you up and take care of you up to two days following surgery. It is not uncommon to experience minor pain, swelling, or bruising, If pain becomes too severe, contact your doctor immediately. After a procedure at Premier Plastic Surgery, patients will notice an immediate improvement in the appearance and shape of their chest. It is important for patients to follow a healthy lifestyle, even following their procedure. Just like any form of cosmetic surgery, there are benefits as well as risks. Any candidates interested in our gynecomastia treatment in the Pittsburgh and Wexford, PA areas should call 724-472-4268 to schedule a consultation with Premier Plastic Surgery today.